Eva Vigran lives, works, dreams and plays on two continents and in three languages: English, German and the language of dance. In gratitude of her own healing through movement and dance, she founded Core Connexion Transformational Arts® – a movement practice and facilitator training program. 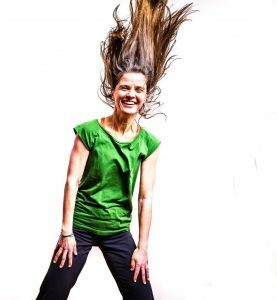 She has taught movement and expressive Arts since 1996 throughout Europe, Canada and the US. 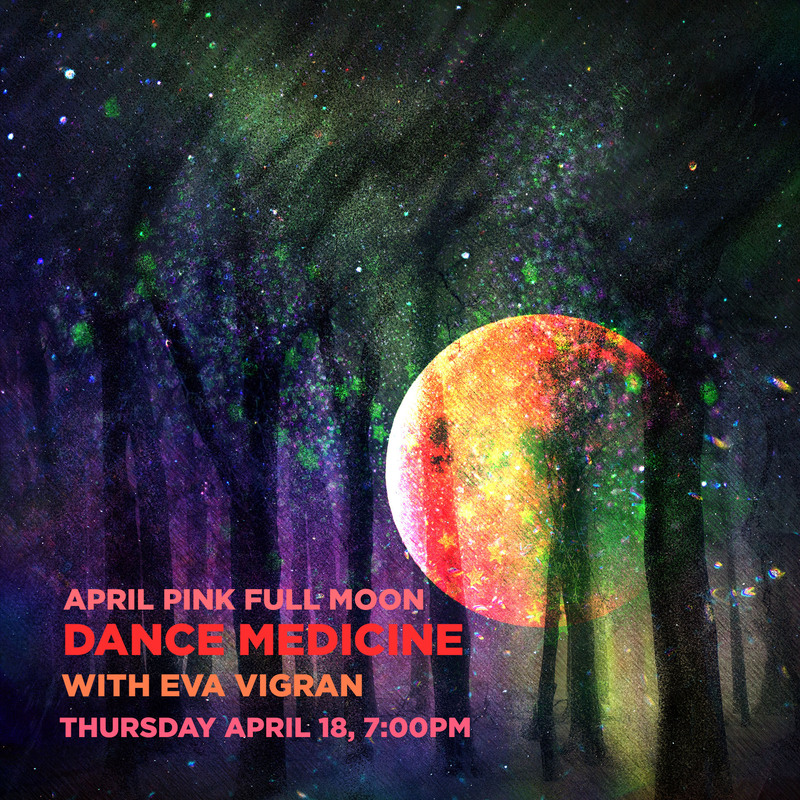 Eva has a background in a wide variety of disciplines: Life – Art – Process with Anna Halprin, Authentic Movement, Martial Arts, 5 RhythmsTM with Gabrielle Roth, Continuum, Feldenkrais, Yoga, Movement Improvisation as well as Theater, Psychology (somatic and trauma), Education, Biology, Meditation and the Visual Arts. She holds an M.A. in Somatic Psychology from the California Institute of Integral Studies, San Francisco.